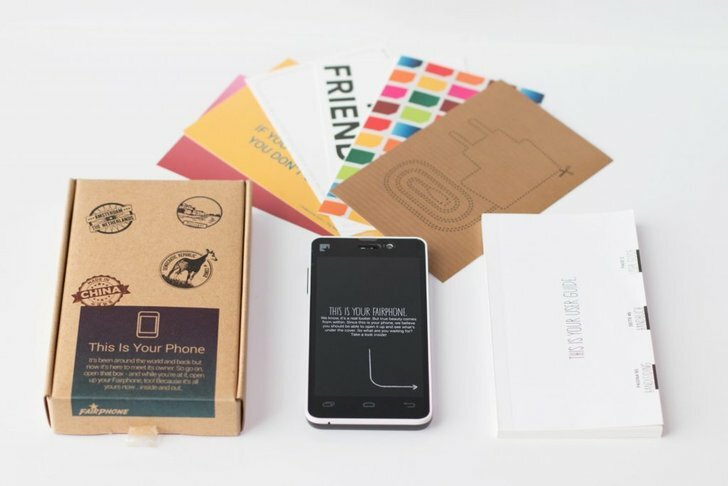 The Fairphone 1 was launched way back in 2013. Specs-wise, it was a pretty standard Android smartphone, but what made it special was that the company behind it (Fairphone) claimed device longevity as one of its primary goals, along with use of conflict-free minerals in the production. Now, after nearly four years, Fairphone has announced that it has stopped supporting the device. “Practically speaking, this means that we will no longer sell spare parts for the Fairphone 1, and have stopped developing the software upgrade to Android 4.4,” said the company’s CEO in a recent blog post. A total of 60,000 Fairphone 1 units were sold, but it’s unclear how many of them are still in use at this point.